Opening in 3,490 theaters, 300 more than "Fault," the Tom Cruise-Emily Blunt action sci-fi movie Edge of Tomorrow opened with $29.1 million for third place. Normally, that wouldn't be thought of so terrible for a Tom Cruise movie, but that's a softer opening than last year's Oblivion and the movie cost $175 million. On the other hand, the movie also topped the international box office with $82 million–with $25 million from China alone–for a global weekend total of $111 million. 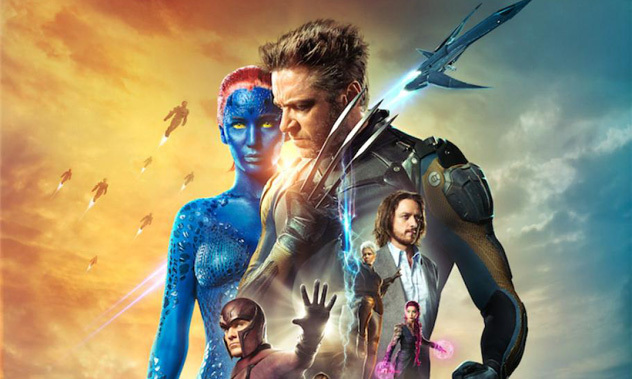 20th Century Fox's X-Men: Days of Future Past dropped to fourth place with $14.7 million, down 55% from last weekend, as it brought its domestic total to $189.1 million. It's still going strong internationally with another $42 million added in 74 territories to bring its overseas total to $422 million and worldwide to $611 million. Warner Bros. and Legendary Pictures' take on Godzilla added just under $6 million to take sixth place with a four-week total of $185 million. 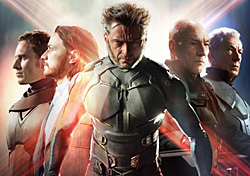 You can check out the full box office report by clicking here!